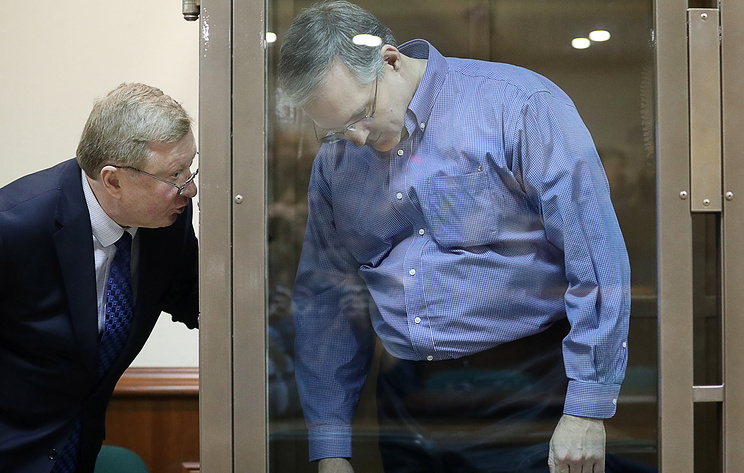 Paul Whelan's brother David said "Paul's inability to speak Russian continues to make communication in prison difficult"
NEW YORK, January 25. /TASS/. The family of Paul Whelan who was detained in Russia on espionage charges do not have any information about how a lawyer was appointed for him, his brother David Wheln told TASS in an e-mail. "He [Paul Whelan] met yesterday with the Canadian Charges d'Affaires and other Canadian consular staff at Lefortovo prison," David Whelan wrote. "On this visit, Paul was able to confirm what our family had suspected, which is that his lawyer, Mr. Zherebenkov, was chosen for him. We remain in the dark about who made the choice if Paul didn't," he added. "Paul's inability to speak Russian continues to make communication in prison difficult, and he is concerned that he has only seen his lawyer, who doesn't speak English, twice since he was arrested," David noted. "Our family is not advocating for or against a change in counsel, but we believe Paul's right to choose should be respected," David stressed. Russia’s Federal Security Service (FSB) said Paul Whelan was detained in Moscow "while he was on a spy mission." The FSB Investigative Department opened a criminal case under Article 276 of the Russian Criminal Code (espionage), which carries a punishment of 10 to 20 years in prison. Whelan holds citizenship of the US, UK, Ireland and Canada. On January 2, US Ambassador to Russia Jon Huntsman visited Whelan at the Lefortovo pre-trial detention center.